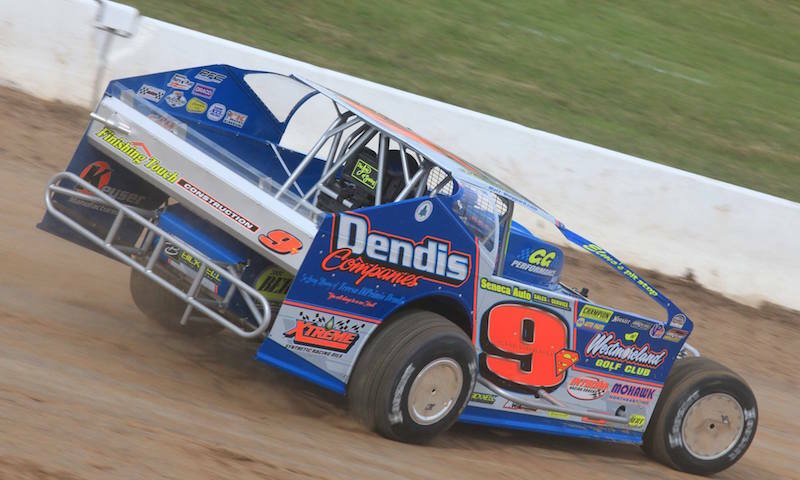 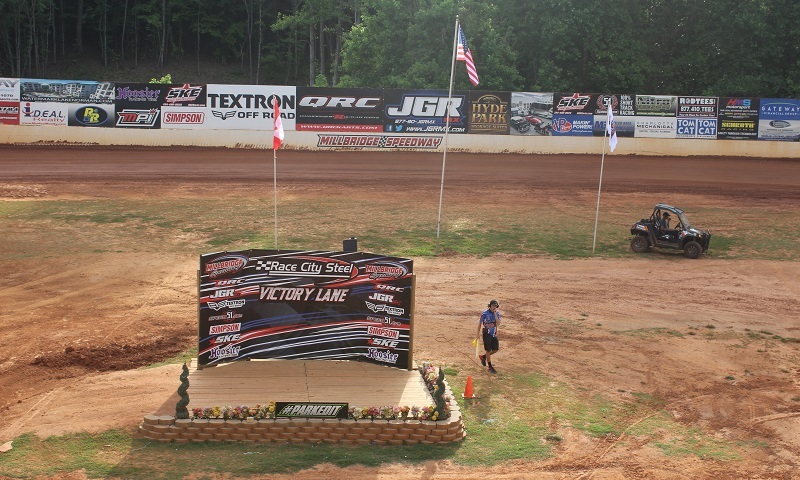 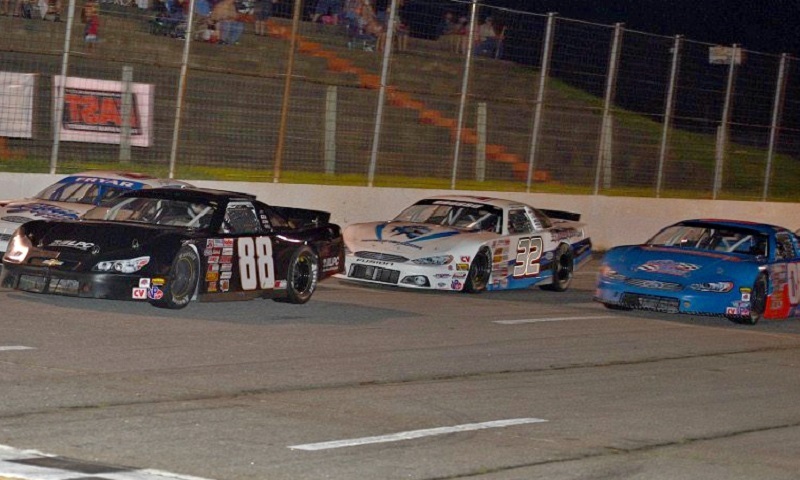 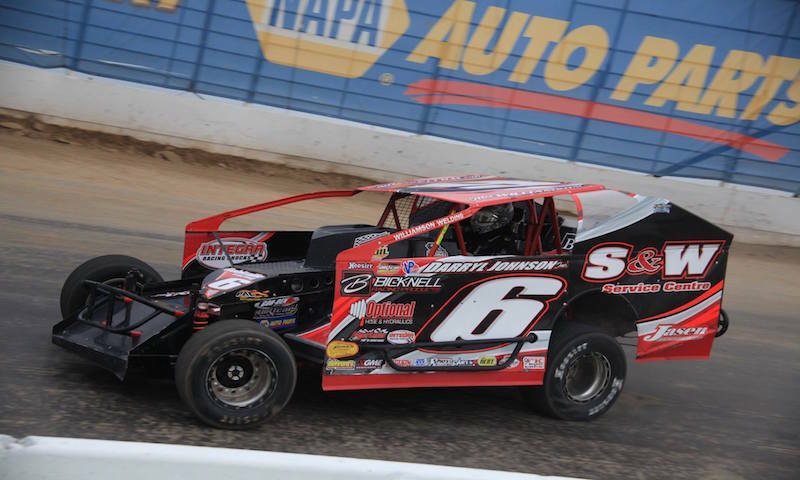 Championship Auto Racing Series officials have announced that the 2018 CARS Late Model Stock Tour season will kick off on March 10 with a $10,000-to-win event at Tri-County Motor Speedway. 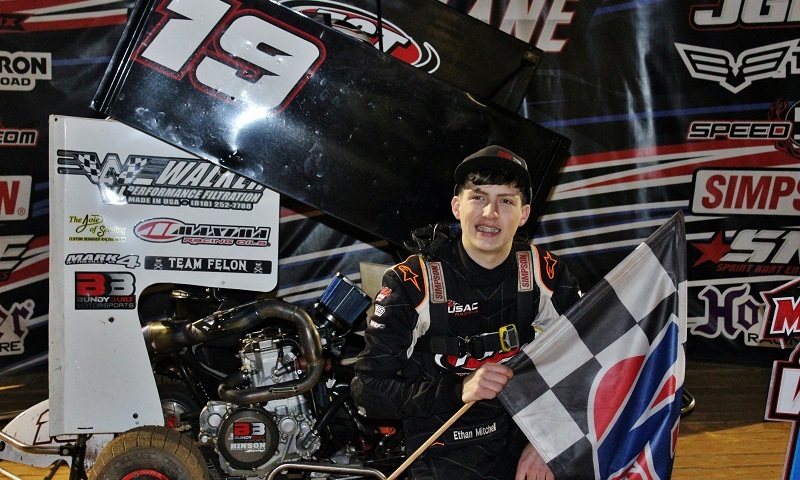 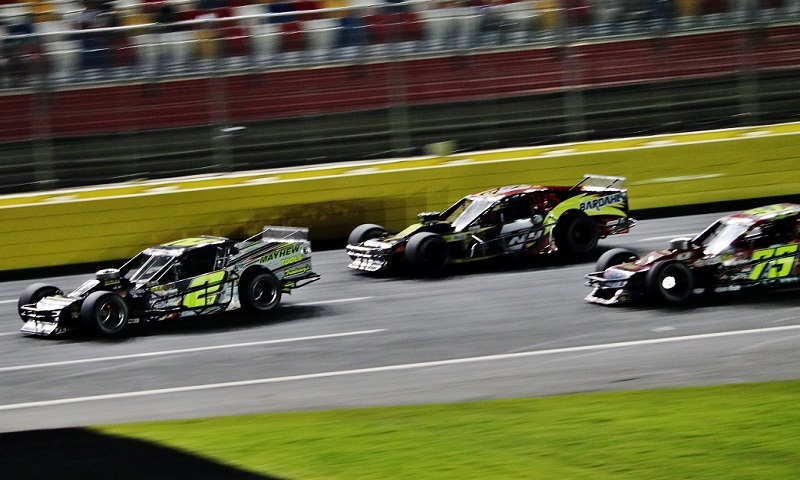 Doug Coby came south to Charlotte Motor Speedway with one goal in mind: to carry the banner and represent for the northern-based NASCAR Whelen Modified Tour teams that made the 10-plus hour trip down. 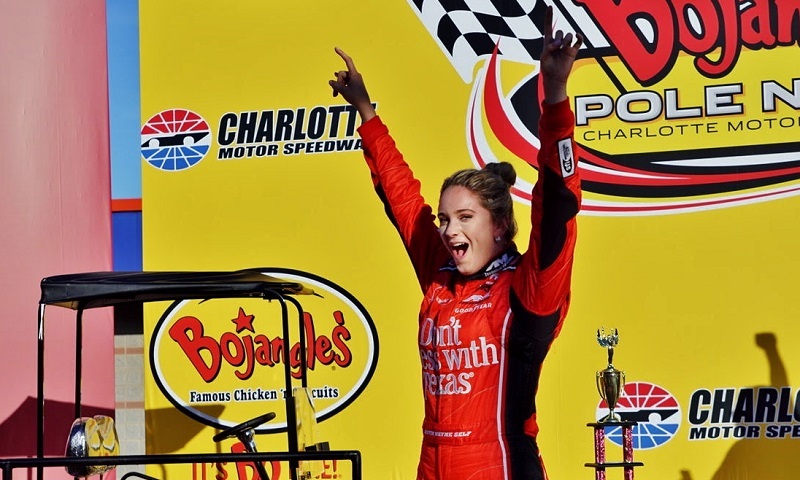 Jennifer Anderson, the long-time girlfriend of NASCAR Camping World Truck Series driver Austin Wayne Self and sister to series regular Jordan Anderson, won Friday evening’s seventh-annual Better Half Dash at Charlotte Motor Speedway. 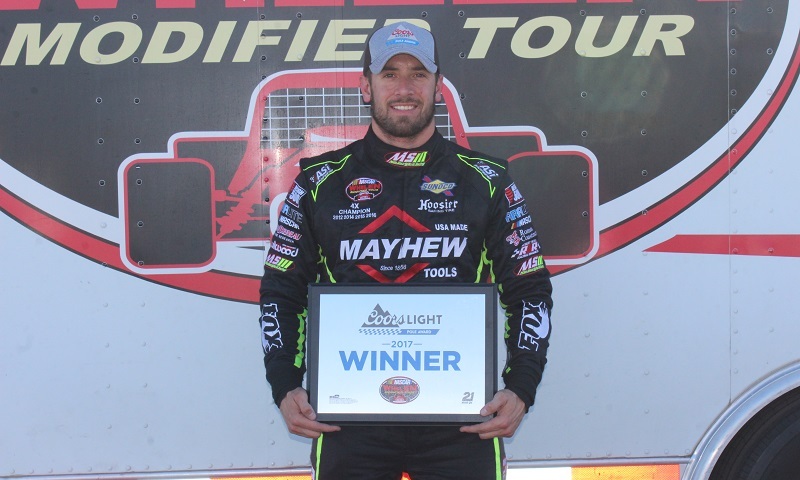 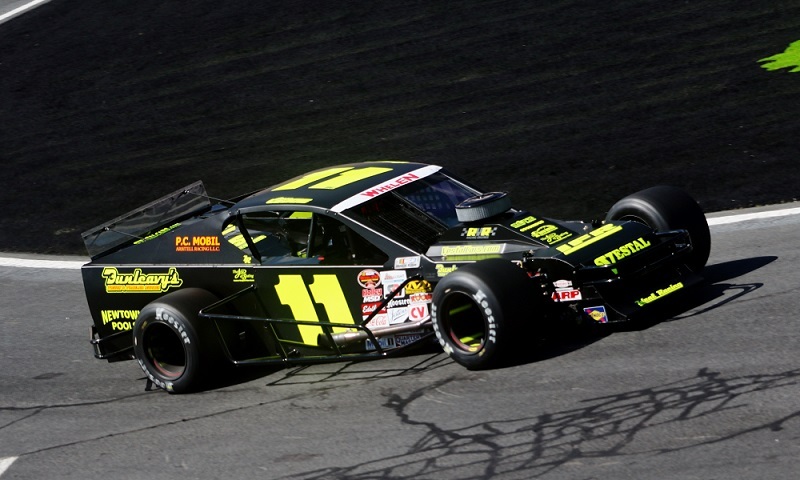 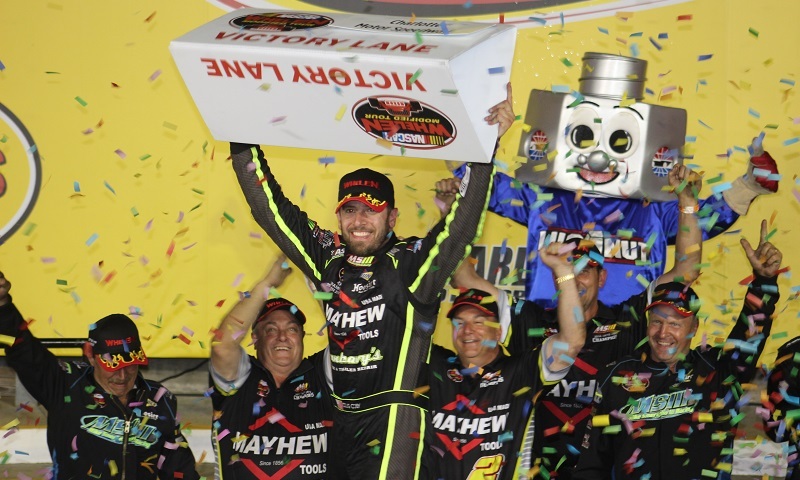 Despite being in the heart of the ‘Dirty South’ on Friday, four-time NASCAR Whelen Modified Tour champion Doug Coby flew the banner for the north as he captured the pole for the Southern Slam 150 at Charlotte Motor Speedway. 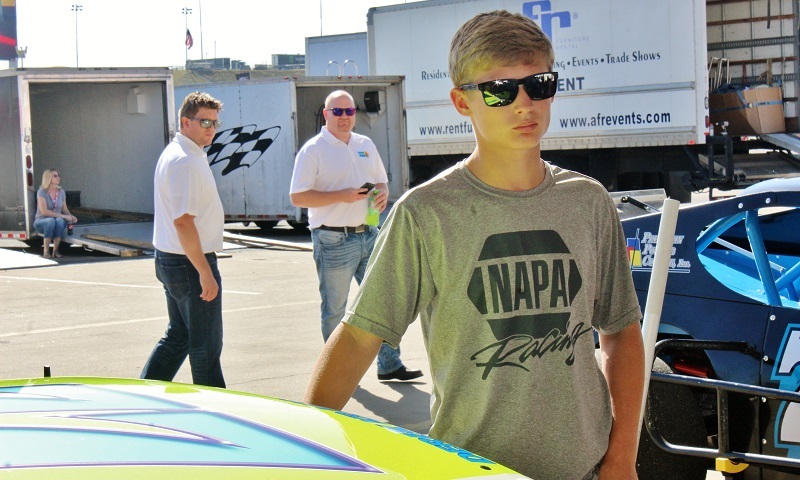 Opening day at Charlotte Motor Speedway could easily have seen Derek Kraus singing strains of Disney’s A Whole New World as he prepared to suit up at Charlotte Motor Speedway.